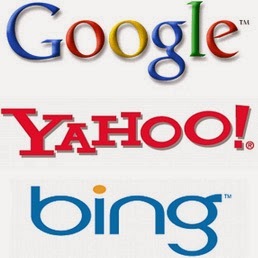 Submitting sitemap to search engines like Google, Bing and Yahoo is a important part of SEO. Actually, it helps search engines to navigate your website easily. So, many of you may not knew about it, but it is so important for your blog or website to get massive traffic from search engines. Here i have shared an easy-to-understand tutorial to submit your blog/website's sitemap to search engines. Let's begin. Step 1: First of all, log in to your webmasters tools via your Gmail account. Step 2: Now add the URL of your website or blog and the location of sitemap. Then simply follow the instructions on the page of Bing to confirm your website or blog. Will Blogging Be A Beneficent Business In This Year 2014?